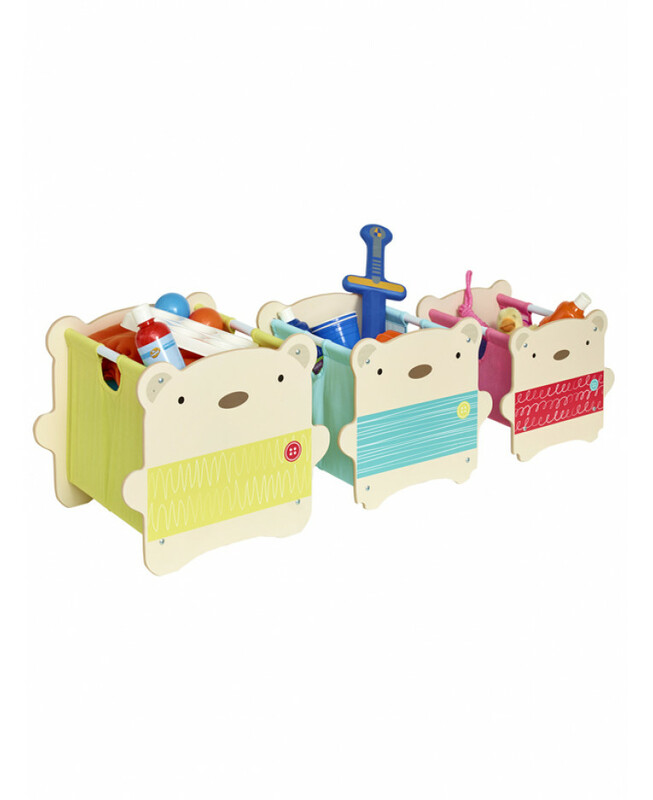 The three little bears in this Bear Hug Storage Unit are the perfect companions for your little one’s favourite toys and games. 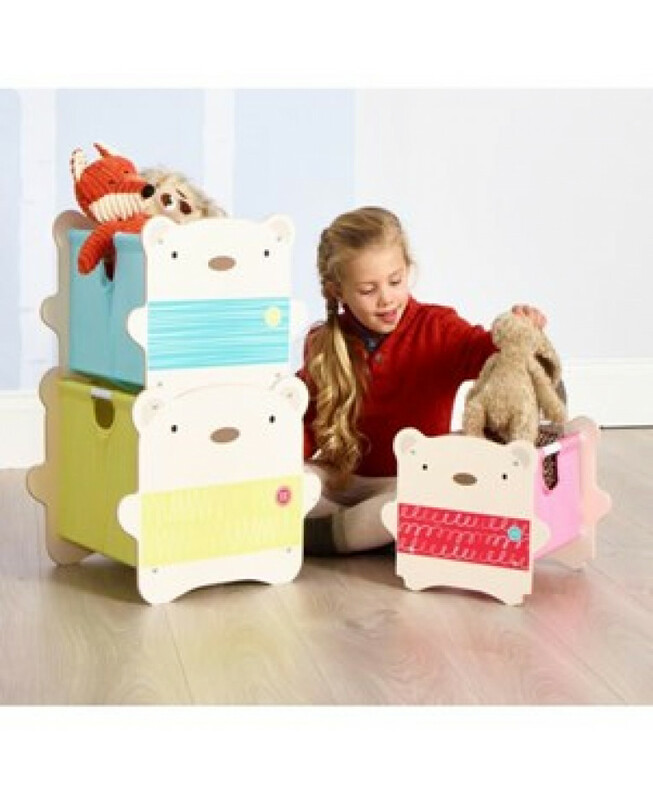 Not too small and not too big, the Bear Hug Stack Storage Unit consists of three storage boxes which can be stacked two high or sit side by side. 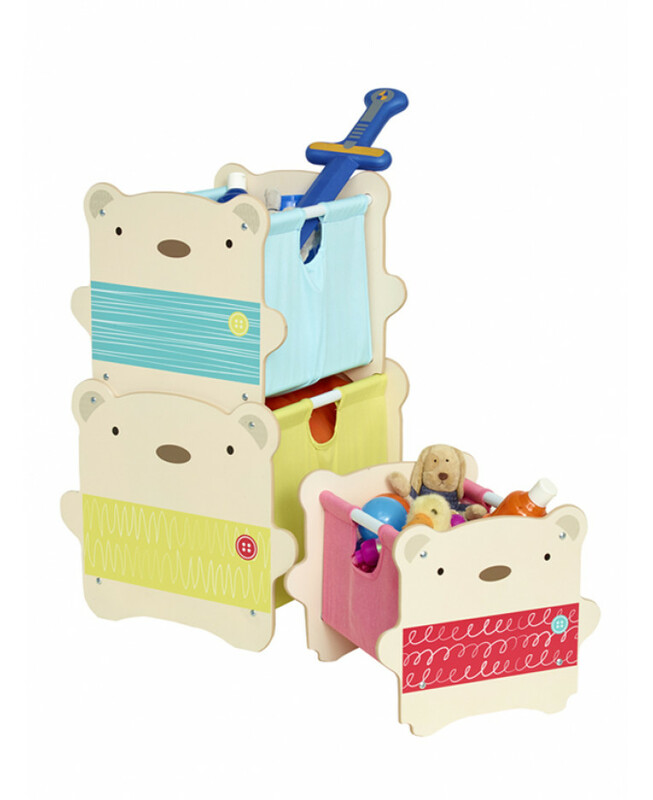 Tested to the highest safety standards, they are the perfect height for little ones to help you tidy away after a long day of play.